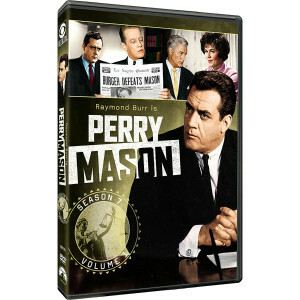 Take the stand for Season 7, Volume 1 of Perry Mason, one of television's most heralded attorneys. 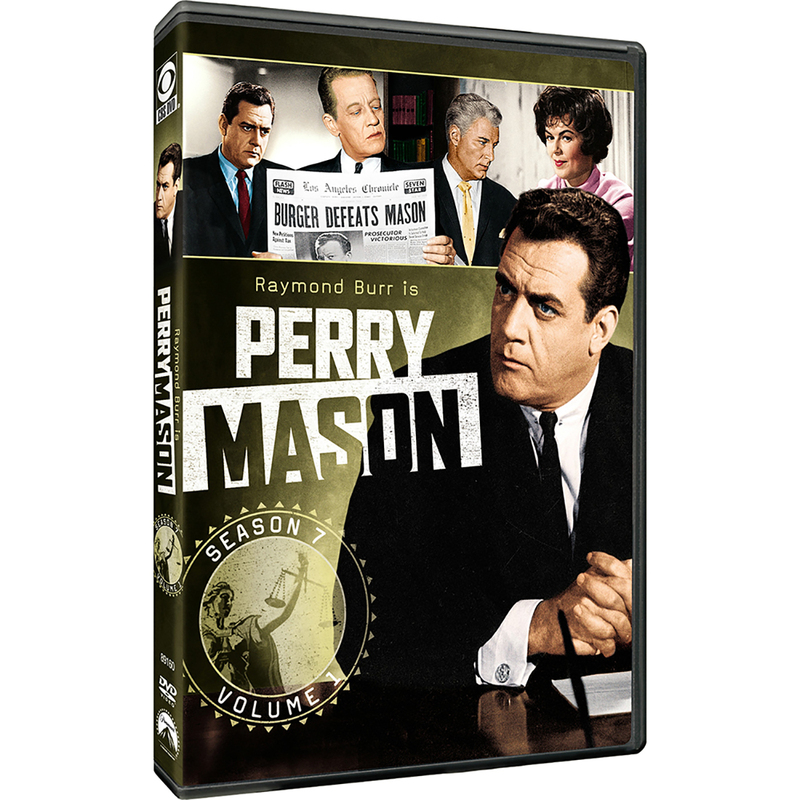 Raymond Burr returns as the brilliant defense lawyer, capable of filleting alleged eyewitnesses to murder with surgical precision through relentless and clever questioning. 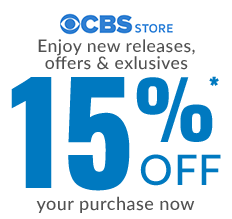 Aided by loyal detective Paul Drake (William Hopper) and devoted secretary Della Street (Barbara Hale), Mason takes on festive felons, decadent deans and badgered brothers, eliciting riveting confessions in 15 explosive episodes. This remastered four-disc collection also features a rare event in the history of the series: Perry's defeat at the hands of Hamilton Burger. Let the record show, this drama is guilty of excellence.